The author is also known for The NeverEnding Story, which at least in Germany became a rather successful movie. What at first sight is a lovely children’s novel about values like friendship and trust, this book offers an ingenious insight into the question of what we do with our “time”. The background to this is that “evil” here is represented by the “Grey Gentlemen” who convince people to give up the time they used to spend with loved ones in order to “save time” (i.e. to be more efficient in their jobs and hence make more money etc). What really happens of course is that the time thus “saved” gets literally soaked up by the Grey Gentlemen themselves; and everyone is stressed and very unhappy. Strongly recommended - it shows us the fault in the phrase “I do not have time for this or that”. The basic truth is that we all have the same amount of time and we just choose to allocate/prioritize it differently. For some reason that I do not really understand this book is much less known than its “brother” written by the same author, which is Uncle Tom’s Cabin. I prefer it to the latter because it is much more nuanced. So this is a great American anti-slavery novel, which makes a strong argument for the abolitionist movement. Makes you think about what could have happened had the North not won the Civil War. 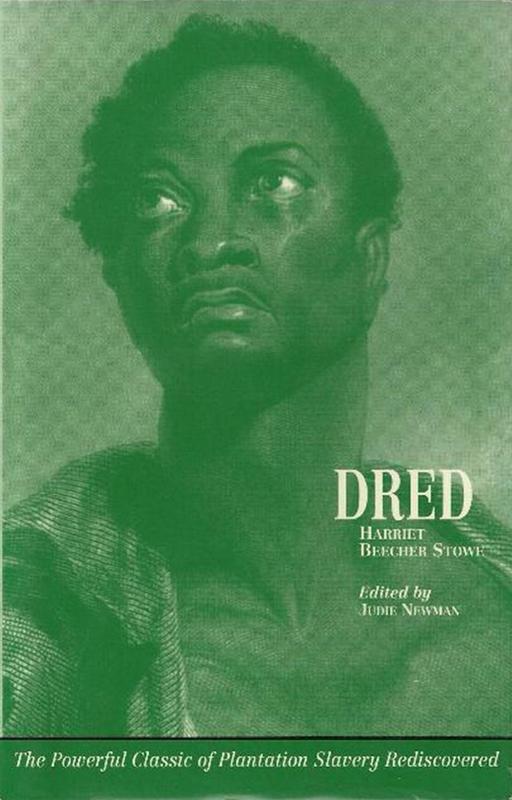 In contrast to Uncle Tom’s Cabin, Dred focuses not so much on the relationship between Master and Slave, but rather between the fights of the pro- and anti-slavery movement. What makes it especially interesting for lawyers is that one of the central figures is a lawyer, and the lawsuits that come up in the story are modelled against real ones.